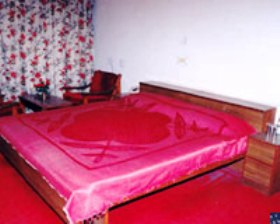 Hotel Iravati is a distinguished hotel which is situated in Chamba, which offers luxury accommodation options with excellent facilities in budget. 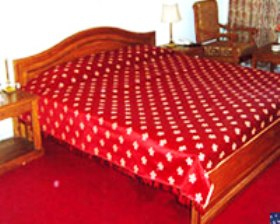 The hotel interior is quite simple though beautiful and offers modern amenities to meet the requirements of guests. 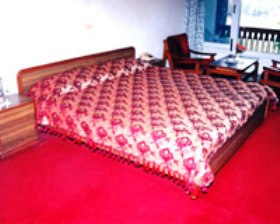 It's an ideal option to stay for the one who are in search of comfy and hassle-free accommodation in Chamba. 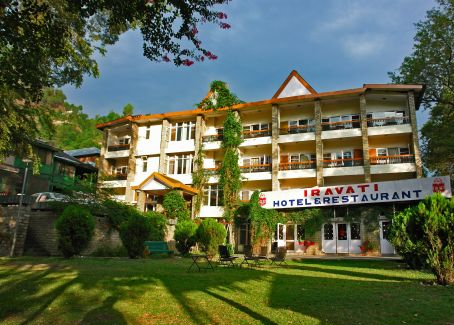 The Hotel Iravati boasts of wonderful ambience covered by lush green lawns and gardens. 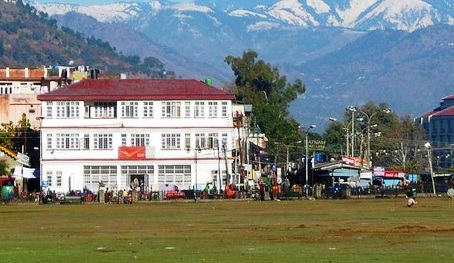 Located in the close proximity of major attractions, it's an ideal option for the one who is seeking to explore and unwind amidst the peaceful atmosphere of the striking place Chamba. The Hotel Iravati is filled with well-appointed rooms and has attached private sit out area in each room to enjoy the breathtaking views of mountains and natural beauty of outdoors.